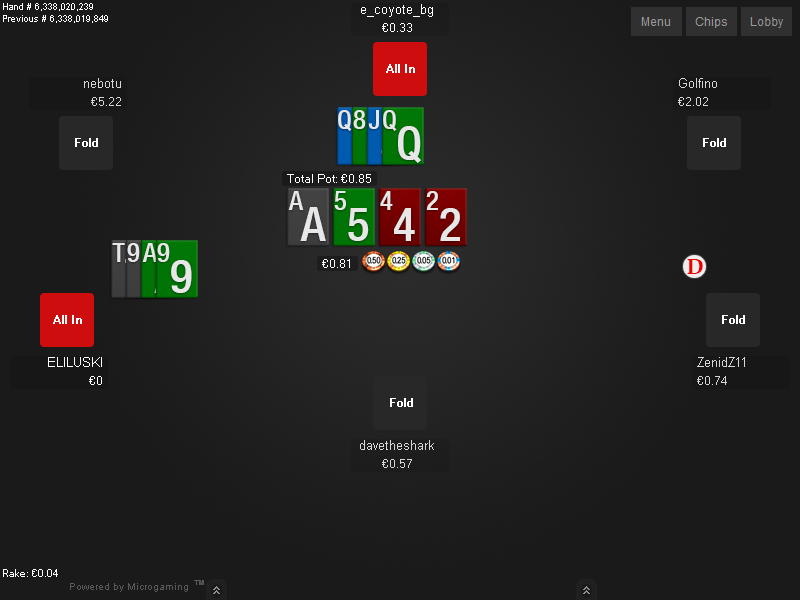 This is the Zone deck for MPN fun view. 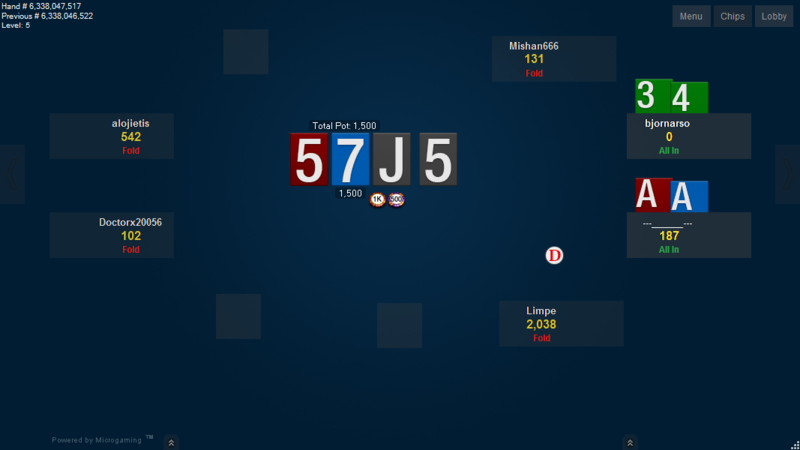 The ranks are big and sharp and the colours are clear and bright, so playing with those cards is pure joy. 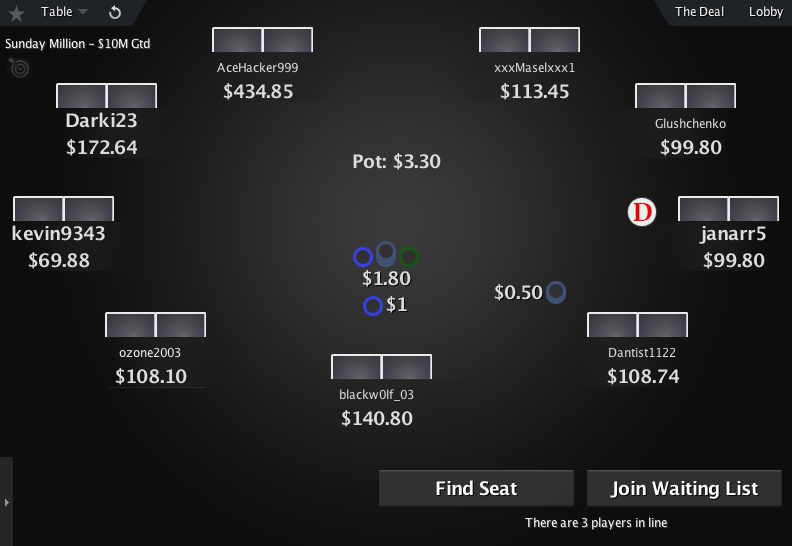 This is the Zone deck for MPN classic. 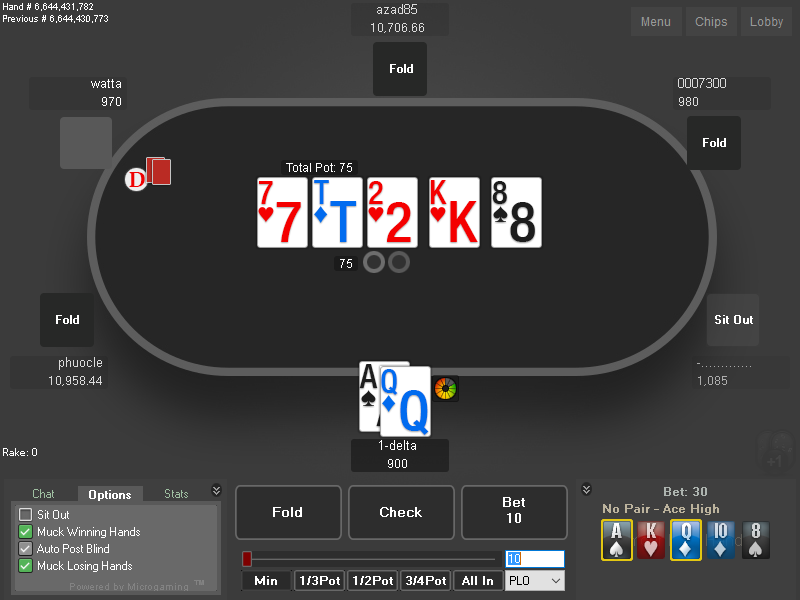 This deck is for MPN fun view. 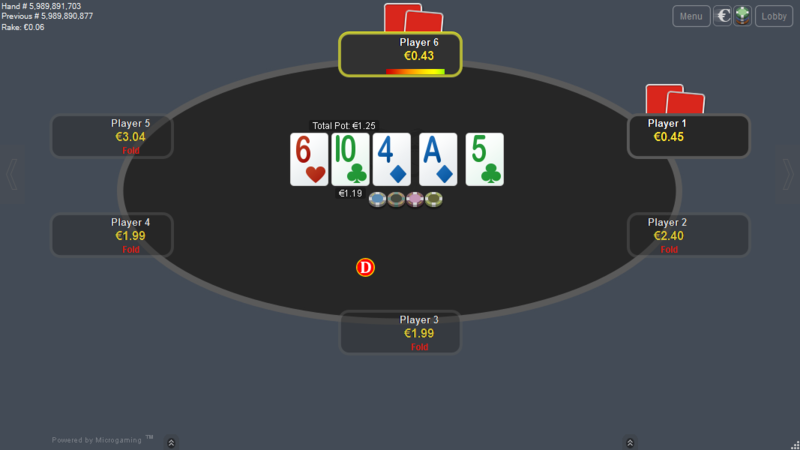 It looks more traditional with its white background, but the ranks are 4 colour, so you won’t get excited every other hand, thinking you hit a flush. 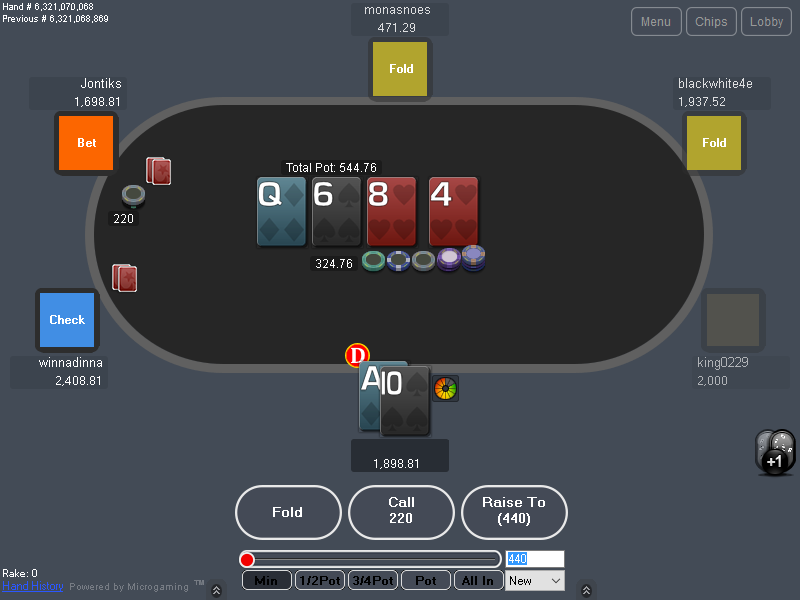 After installing switch the 4 color deck off under options. 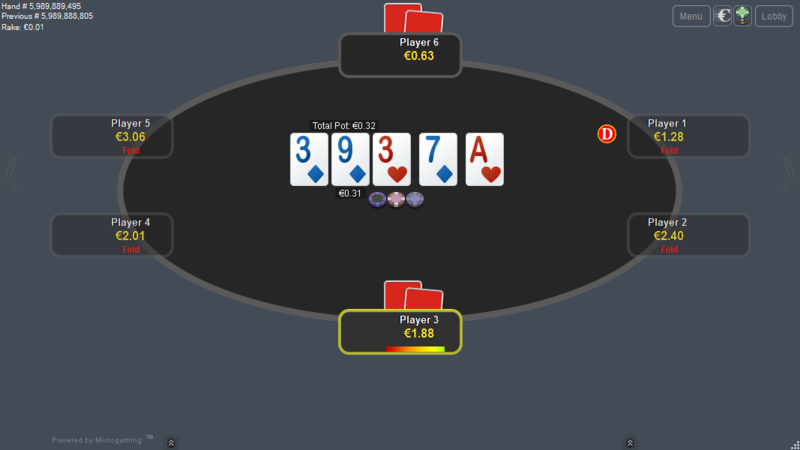 This deck is for MPN classic view. 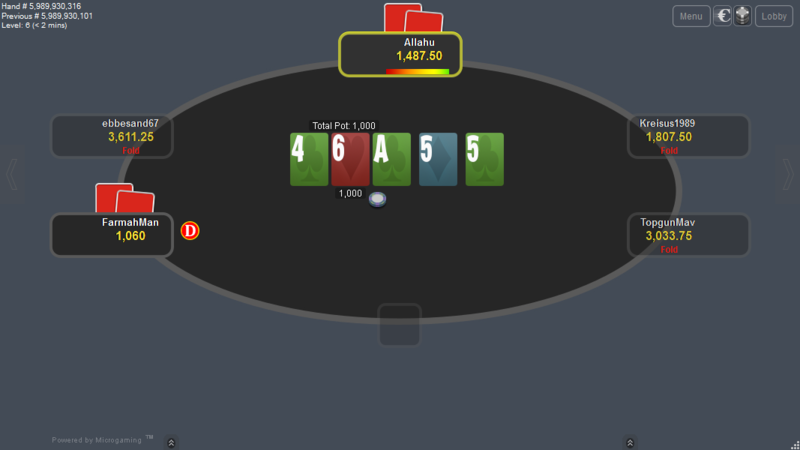 This is a traditional looking 4 colour deck, which helps you tell the difference between the suits more easily compared to 2 colour decks. 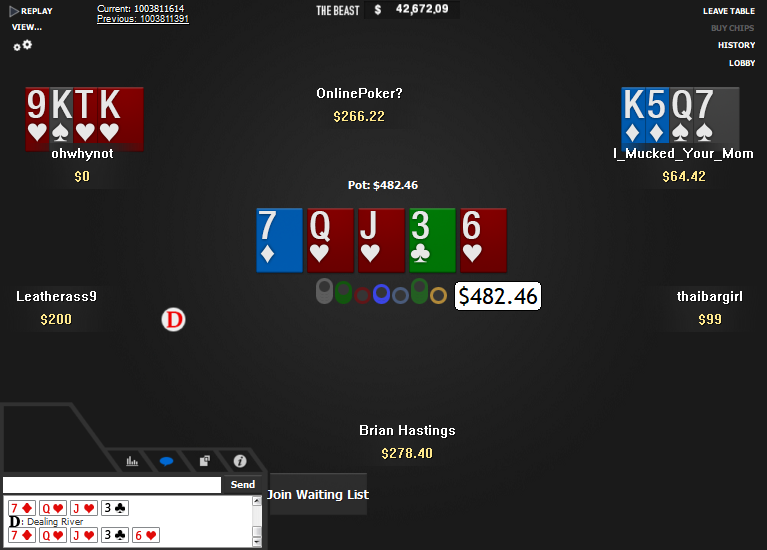 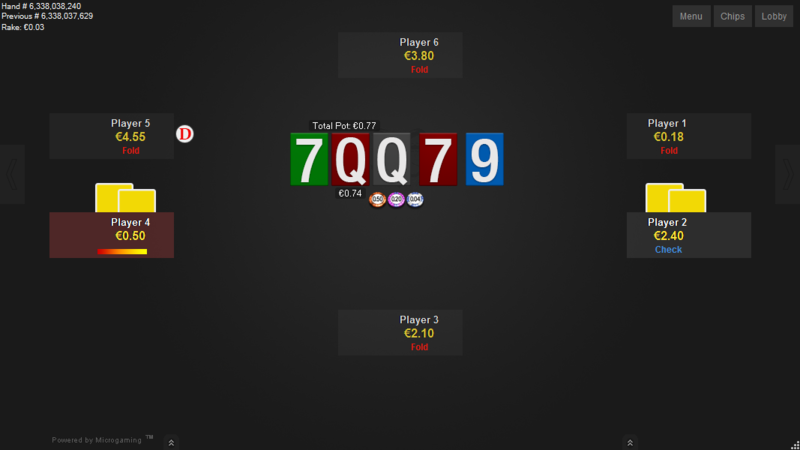 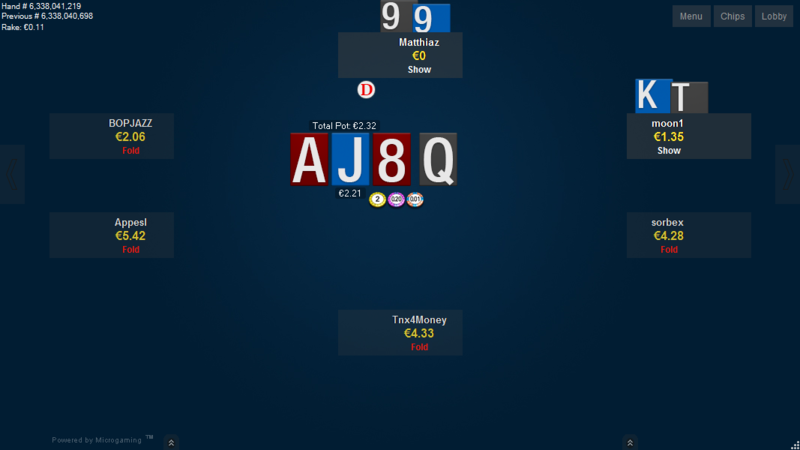 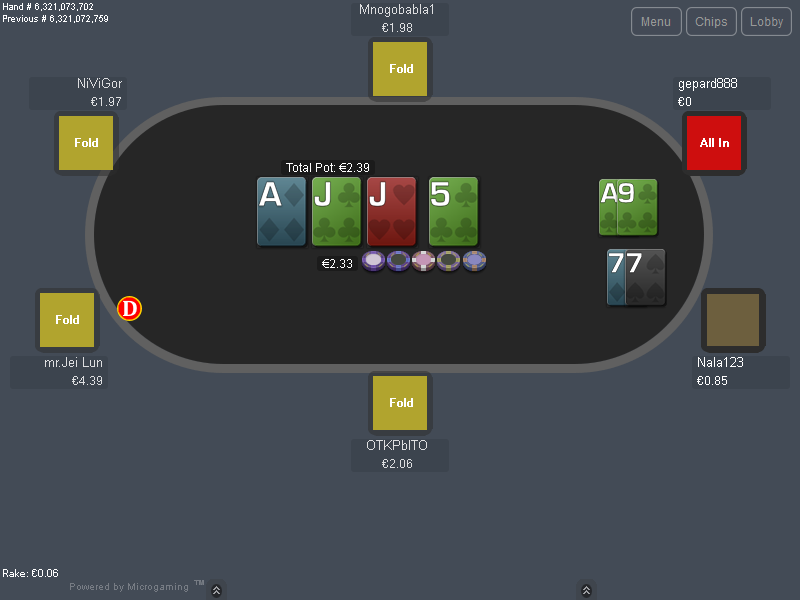 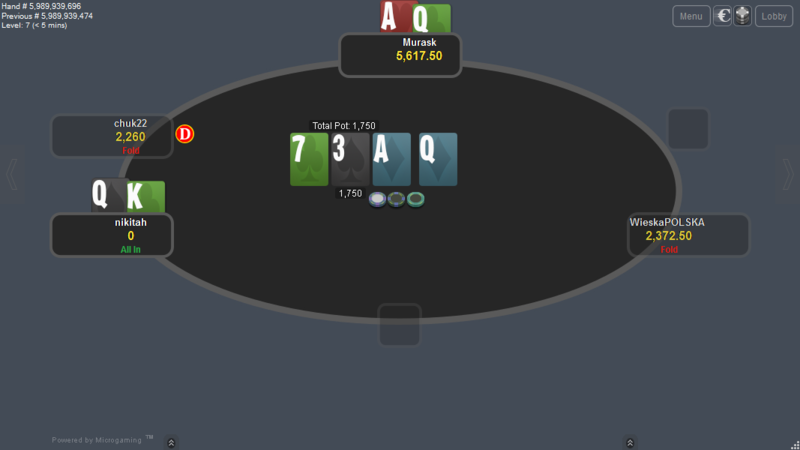 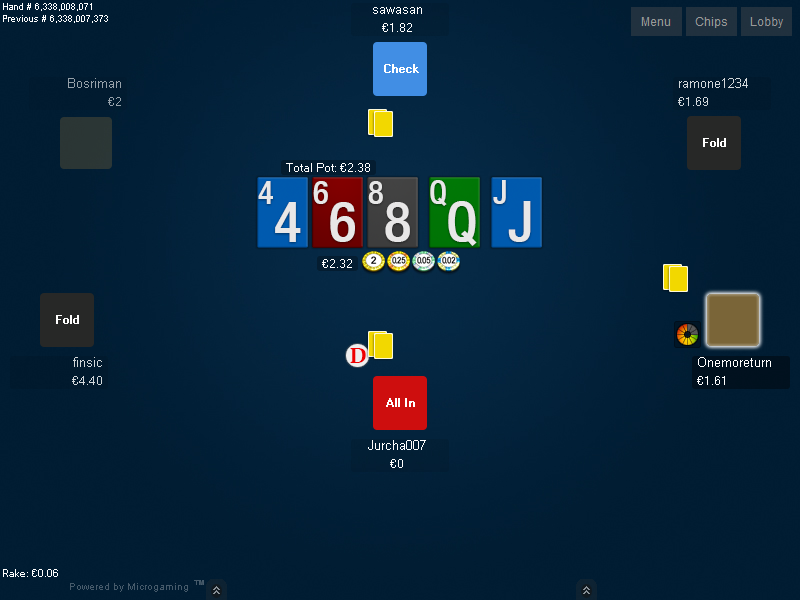 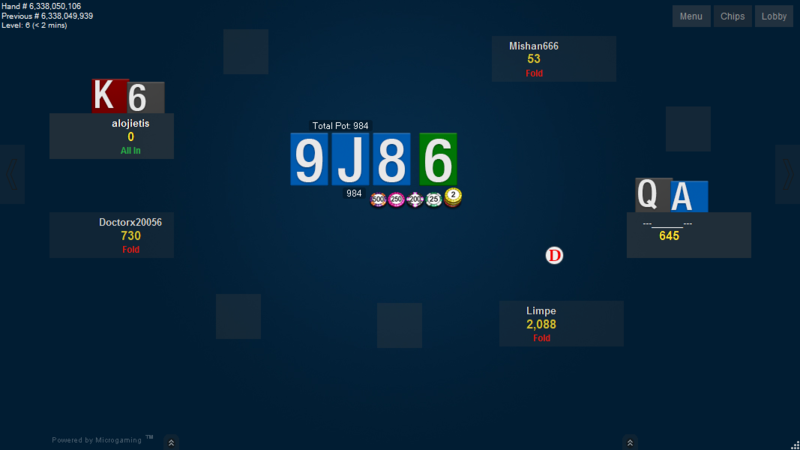 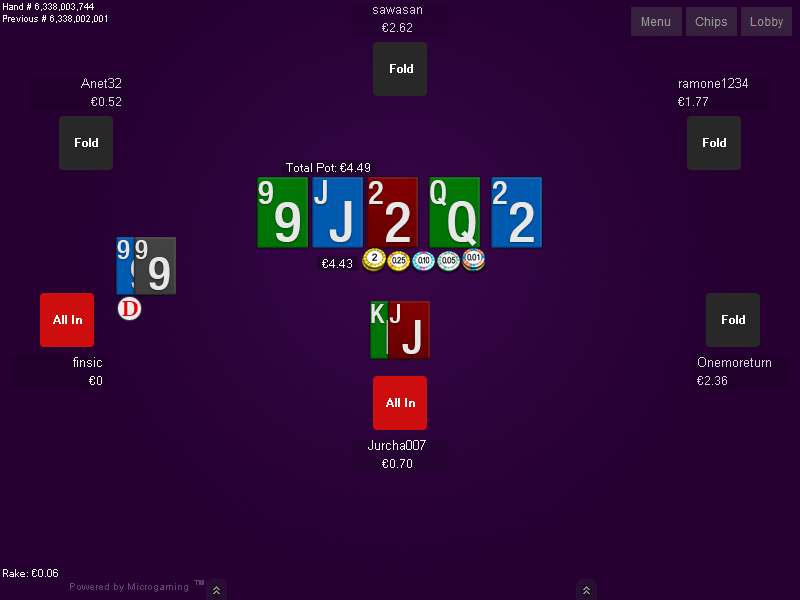 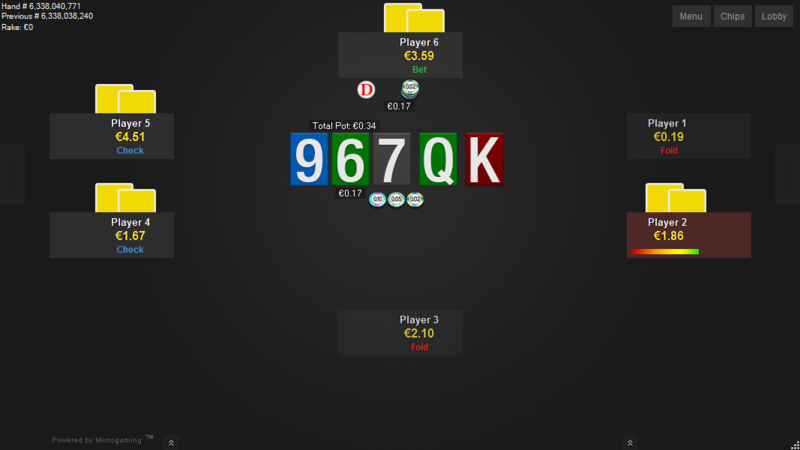 This is the PokerStars “Quasar” deck for MPN fun view. 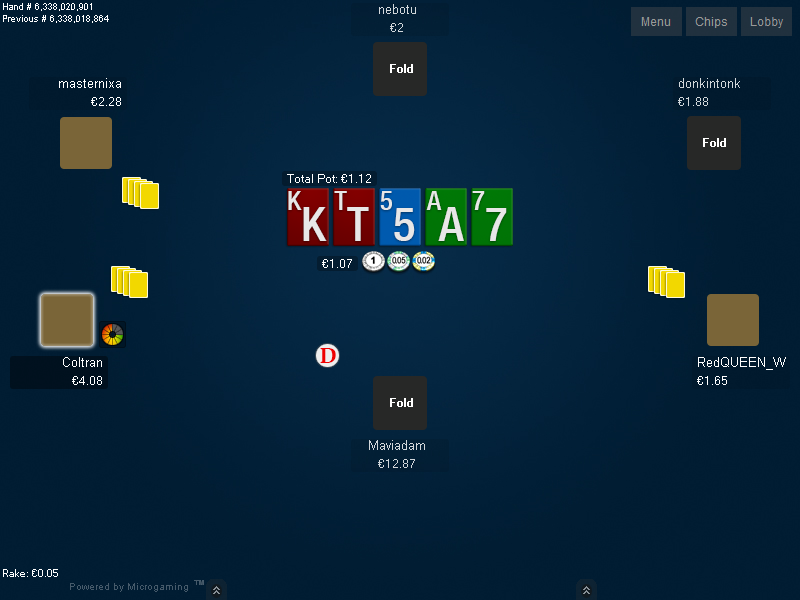 This is the PokerStars “Quasar” deck for MPN classic view. 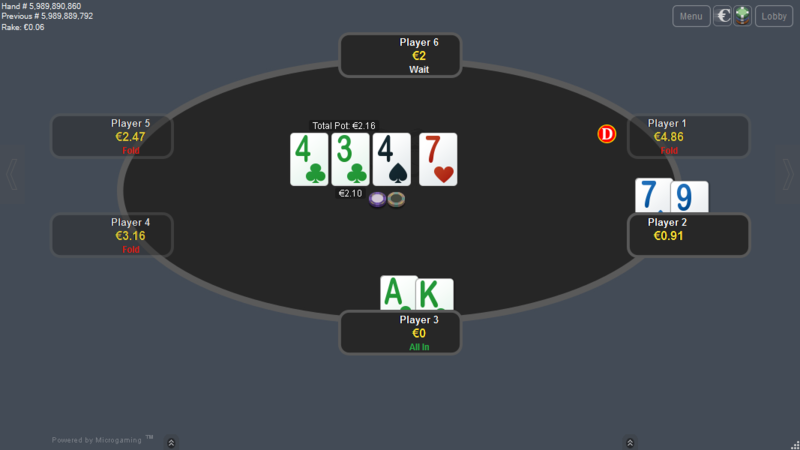 The NLH Plus 2 Cards deck has bigger rank, than the default fun view deck, so it’s easier to see, what you have, especially with smaller tables. 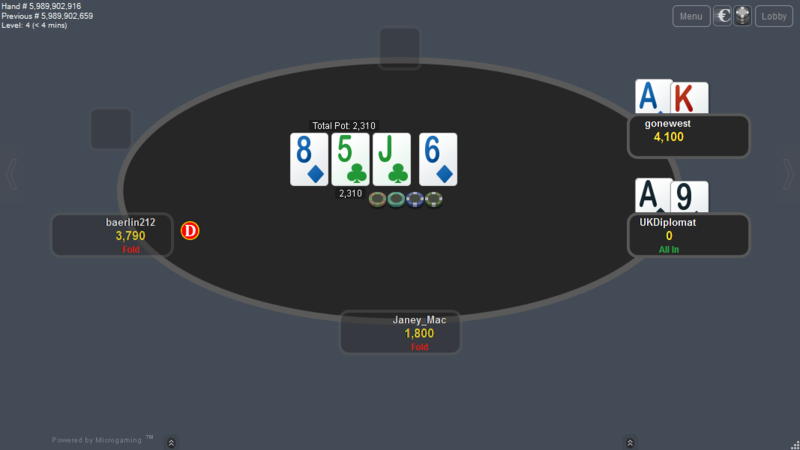 It’s more suited for PLO tables. 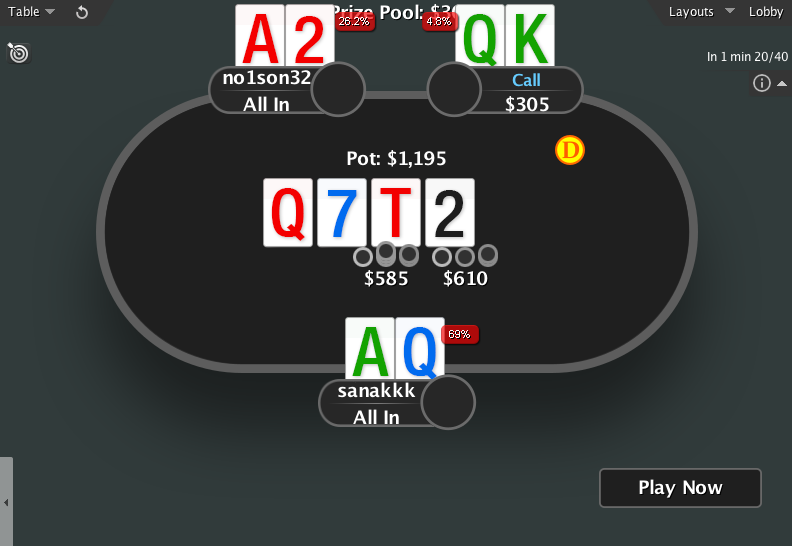 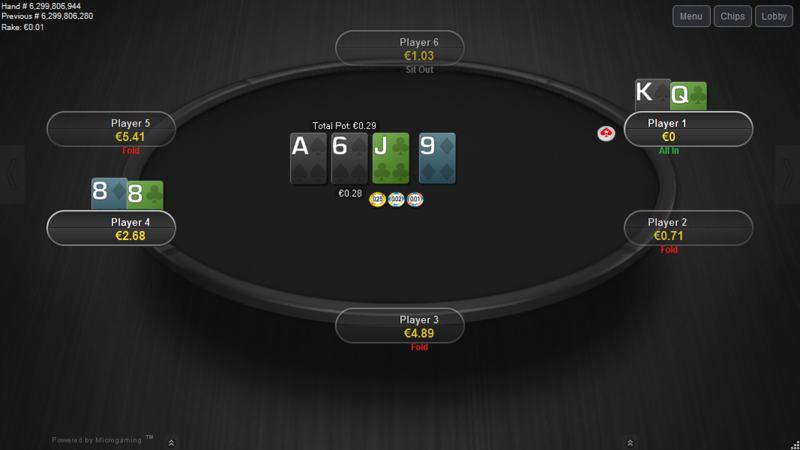 Hero holecards are quite small on MPN PLO tables and this deck maximizes the visible card area with maximum rank size possible. 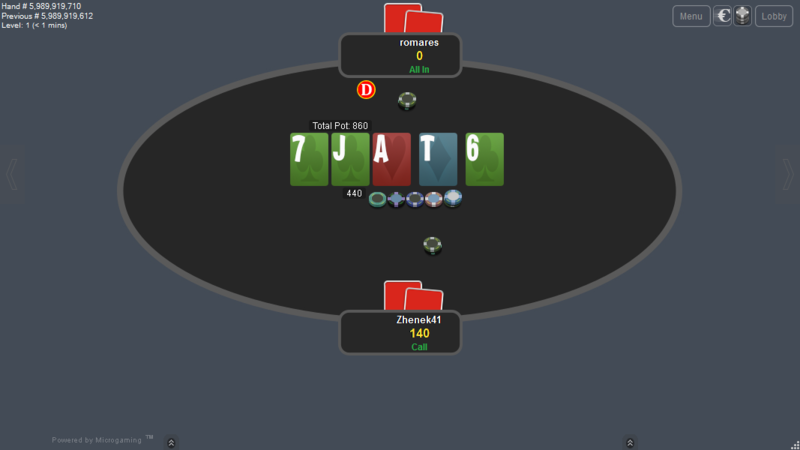 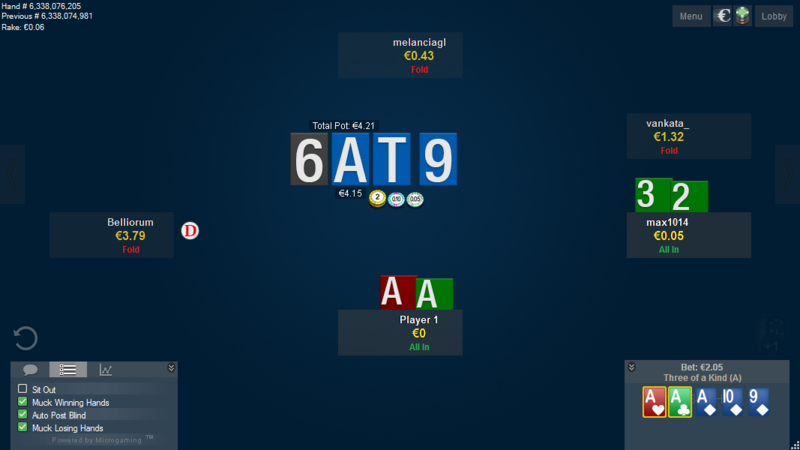 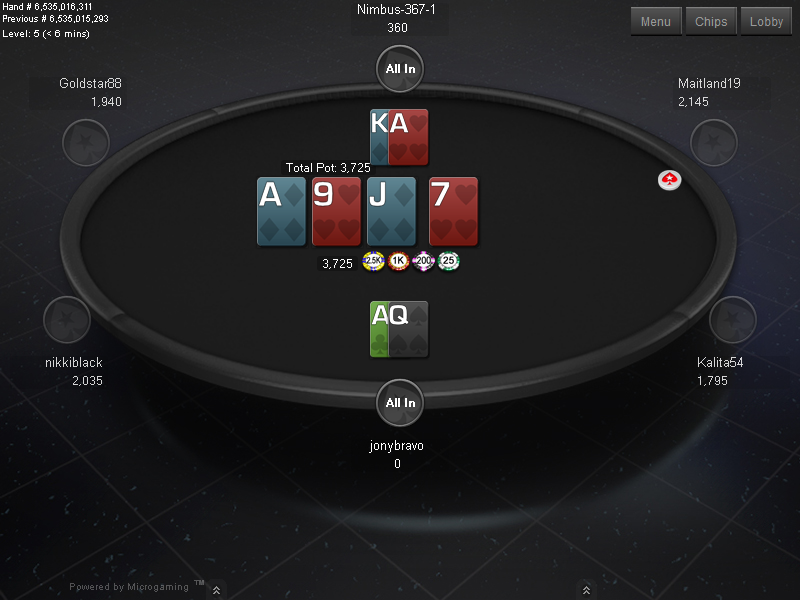 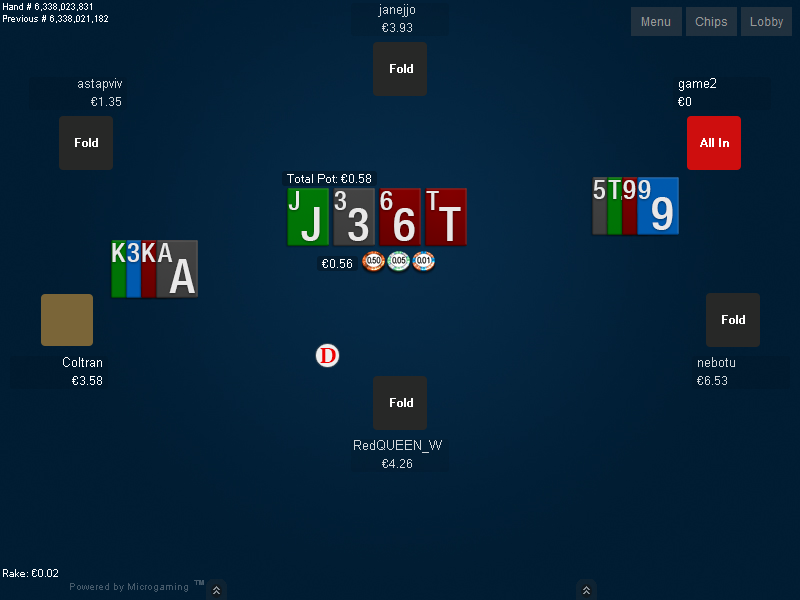 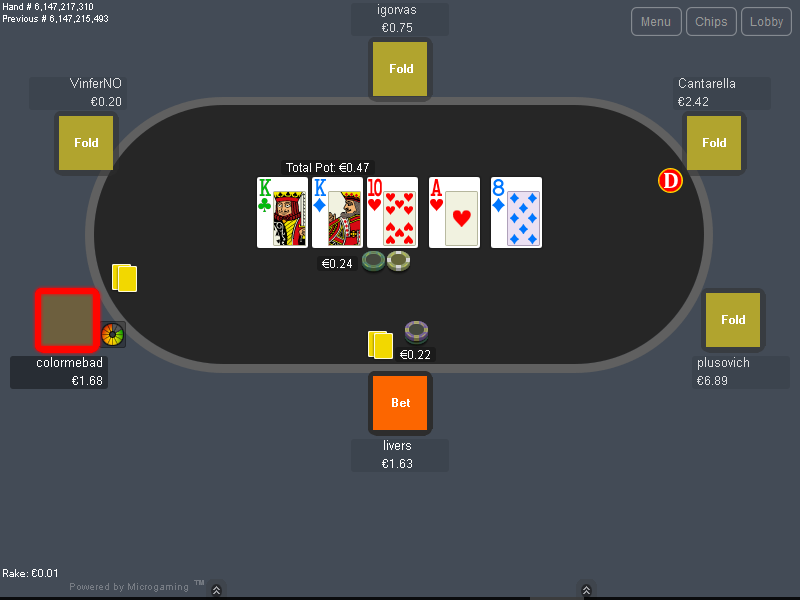 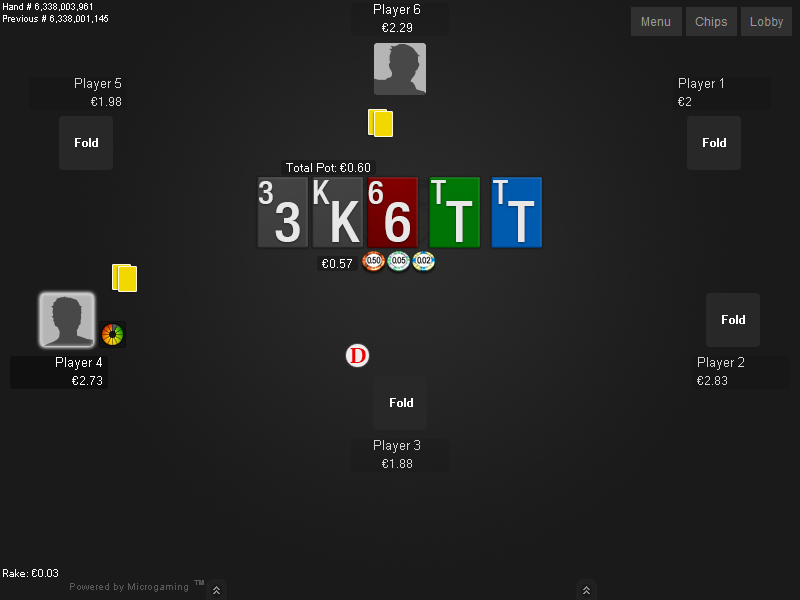 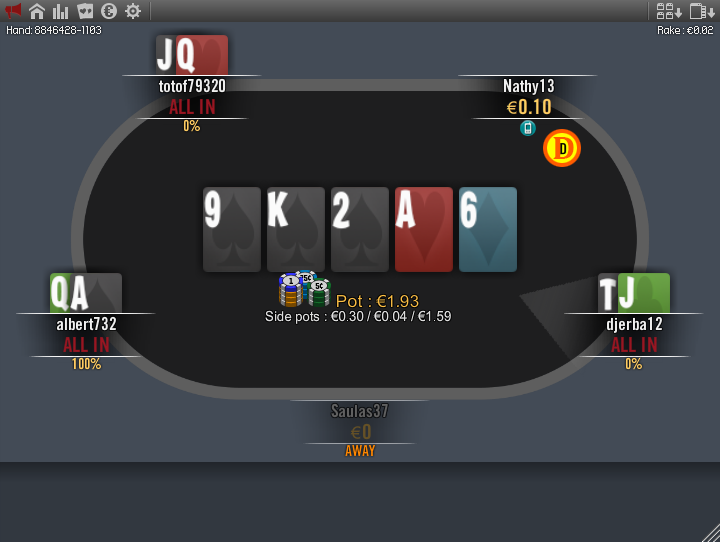 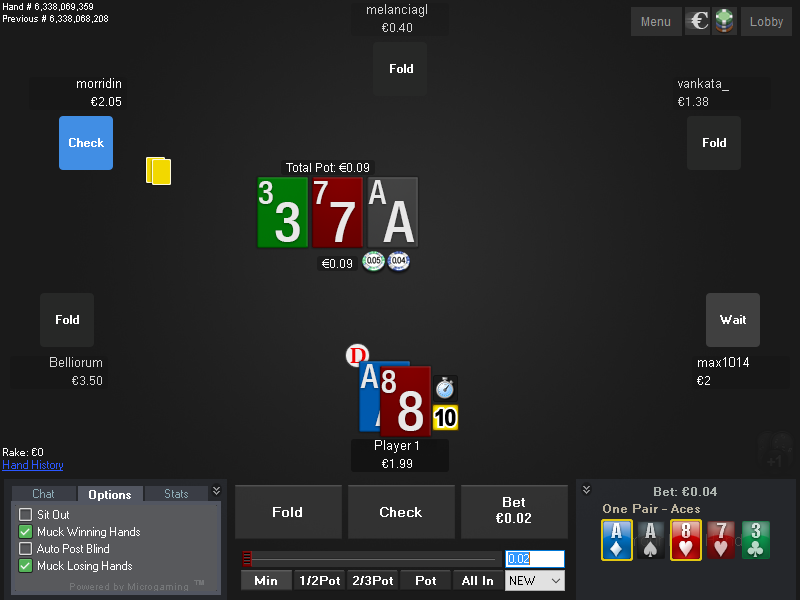 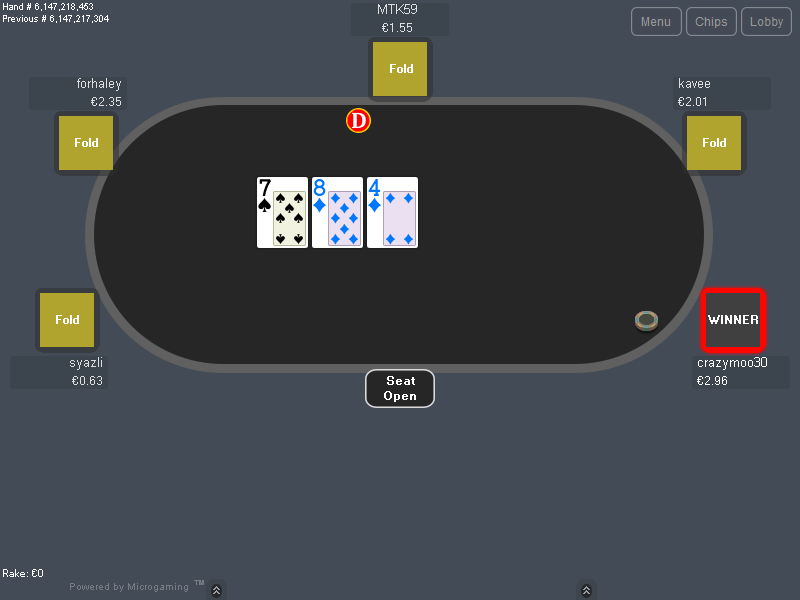 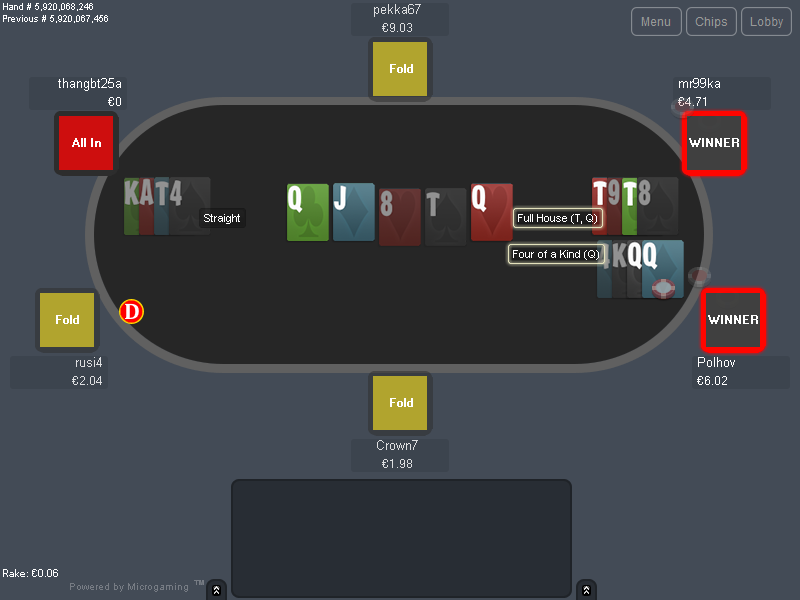 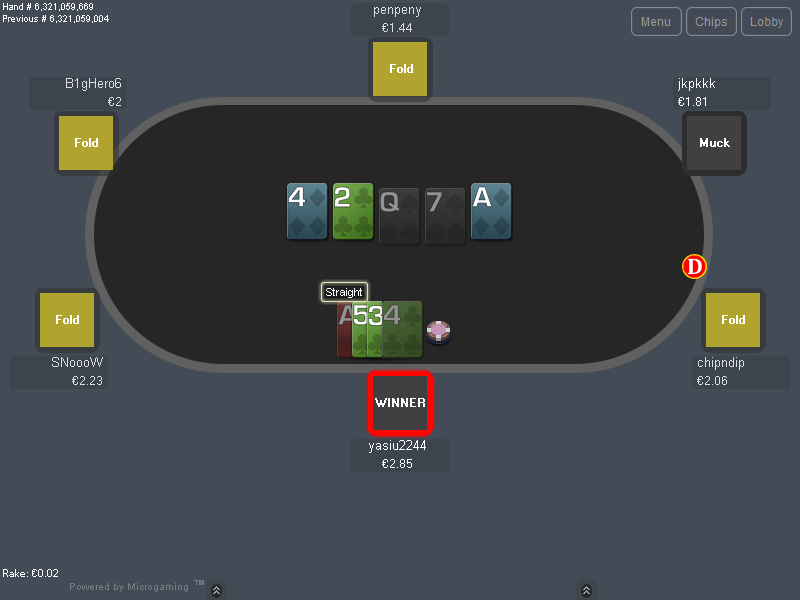 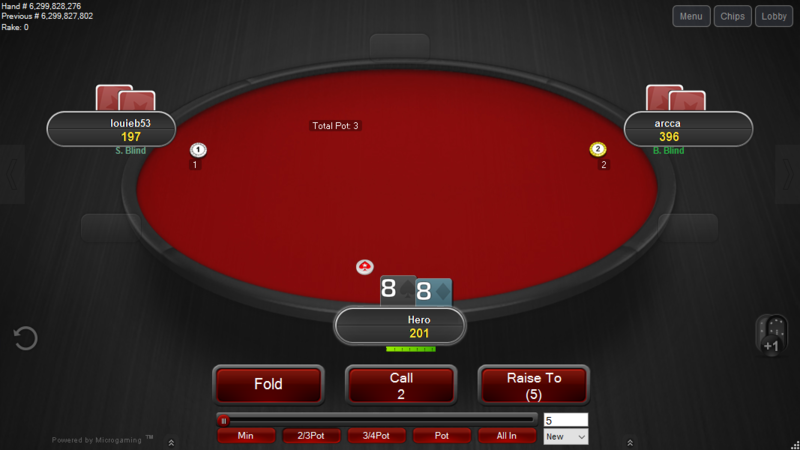 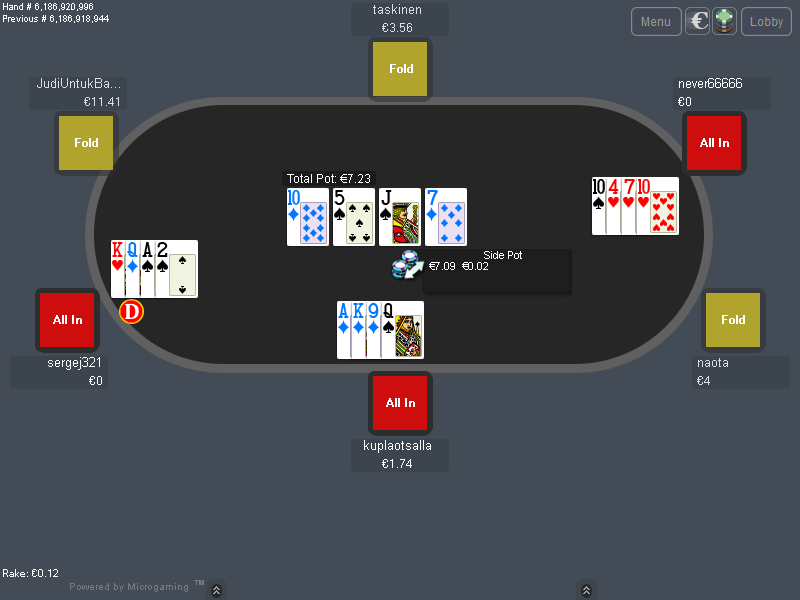 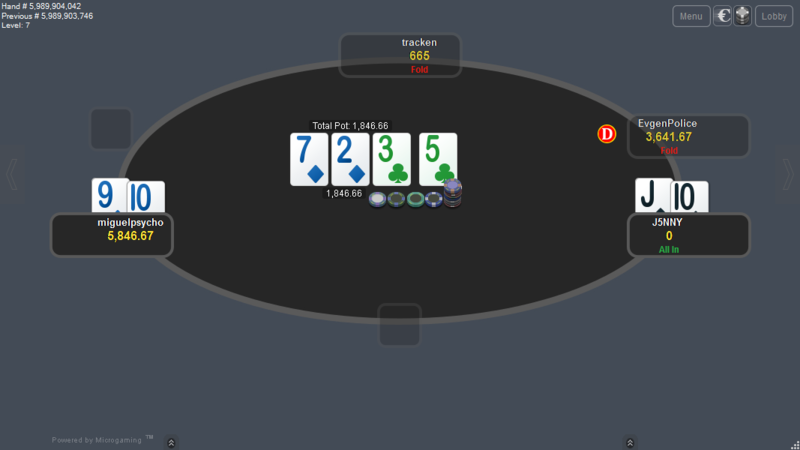 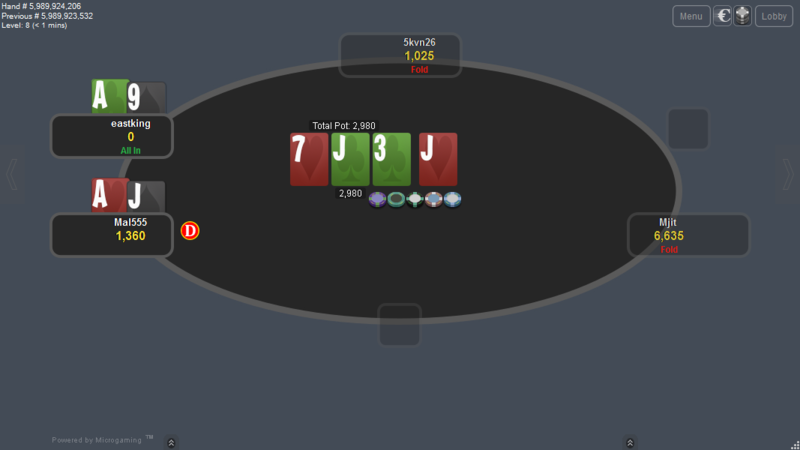 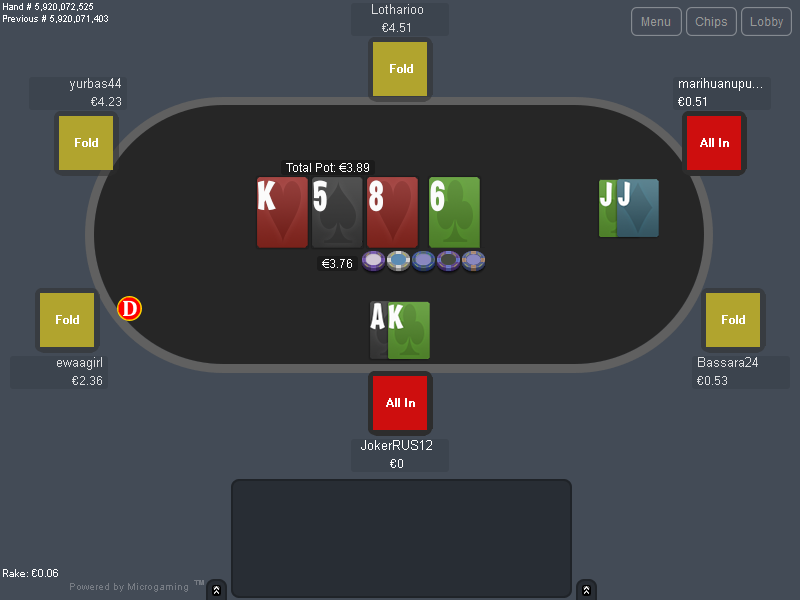 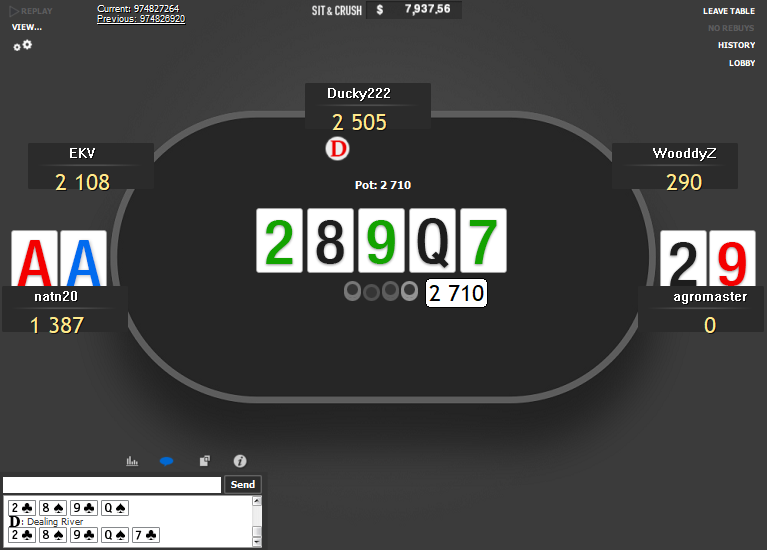 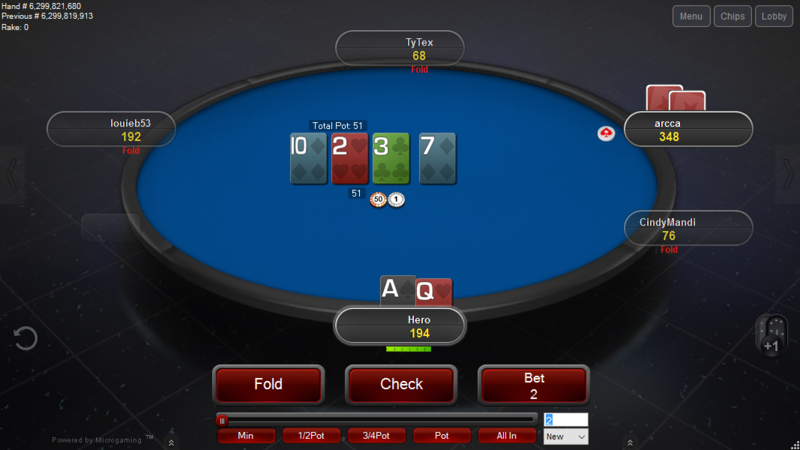 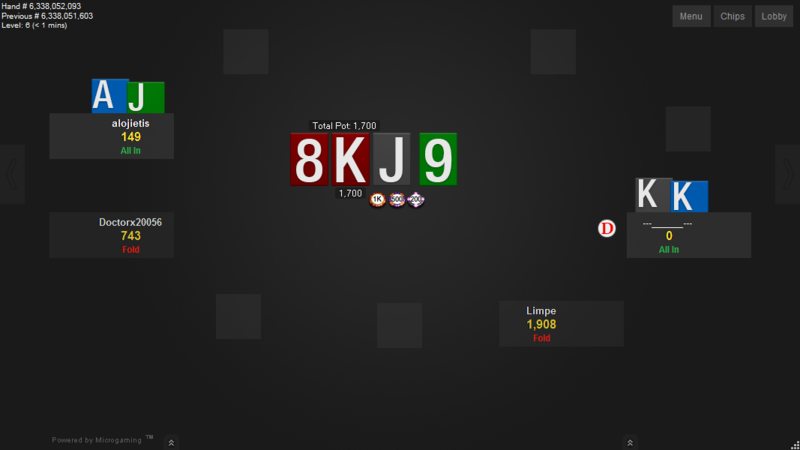 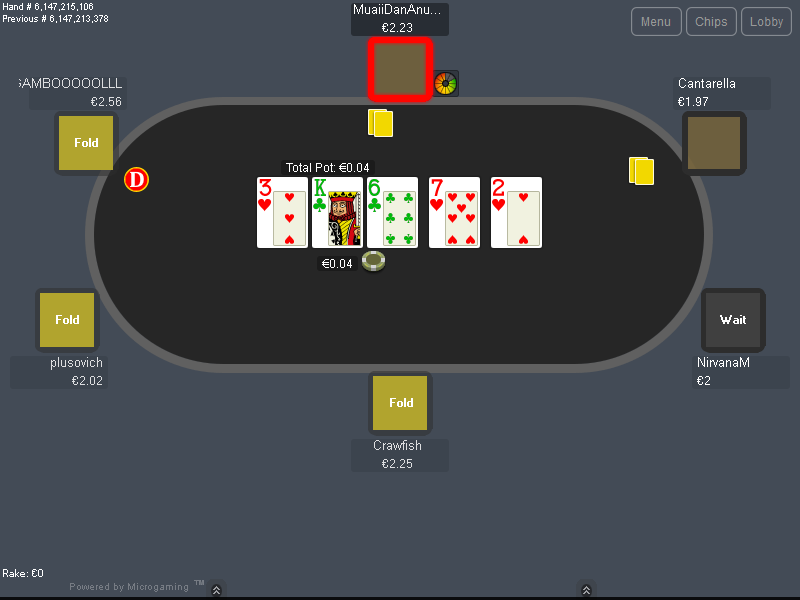 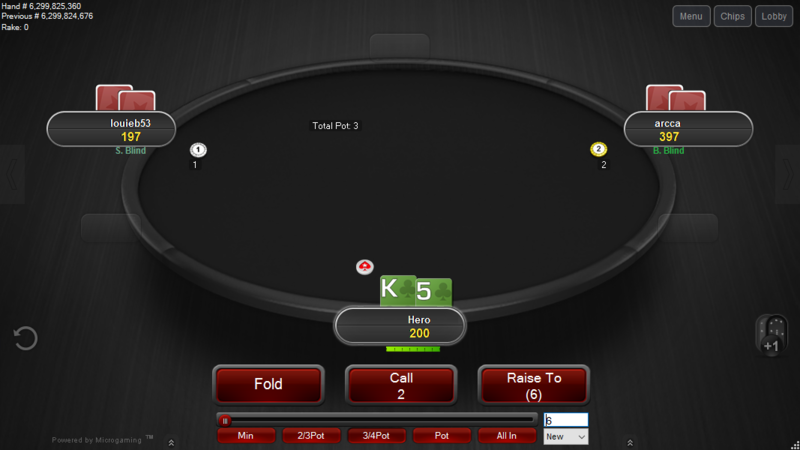 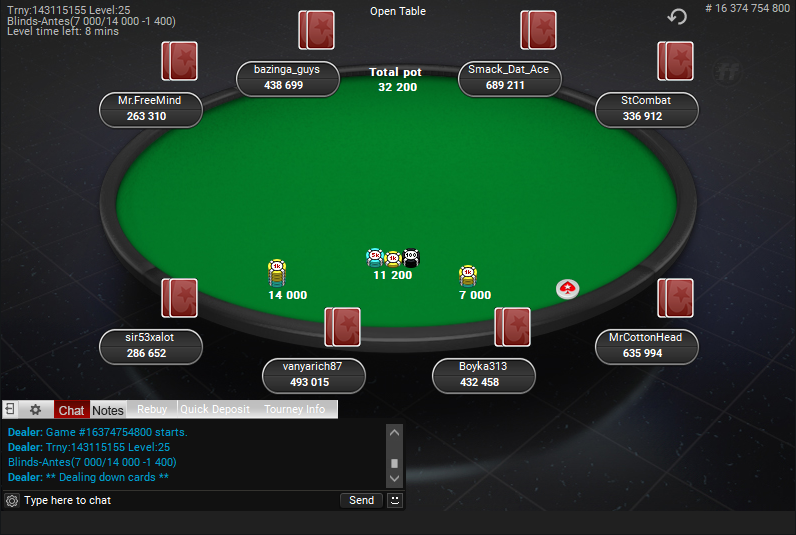 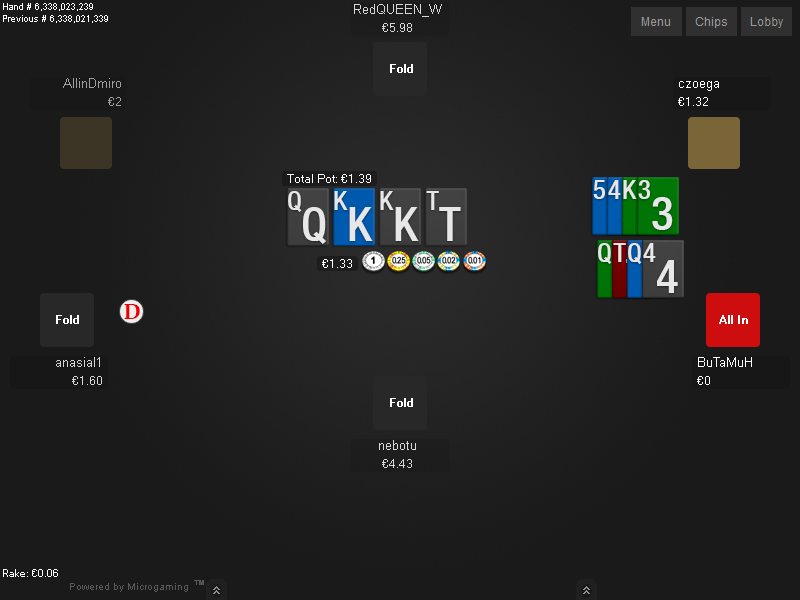 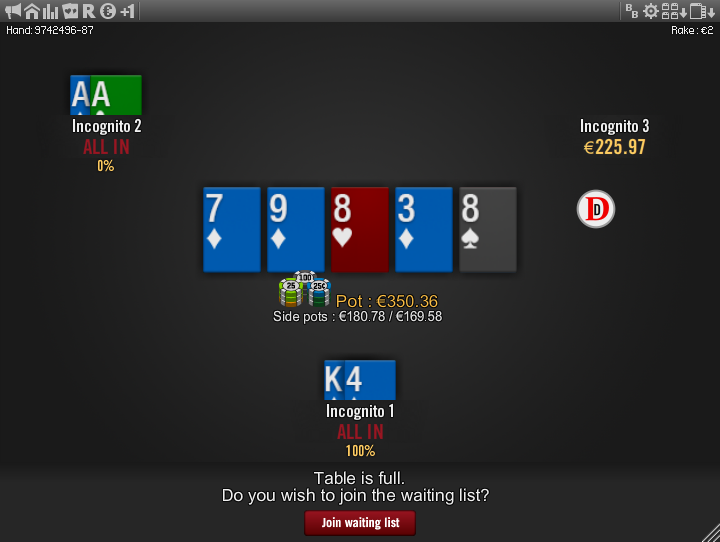 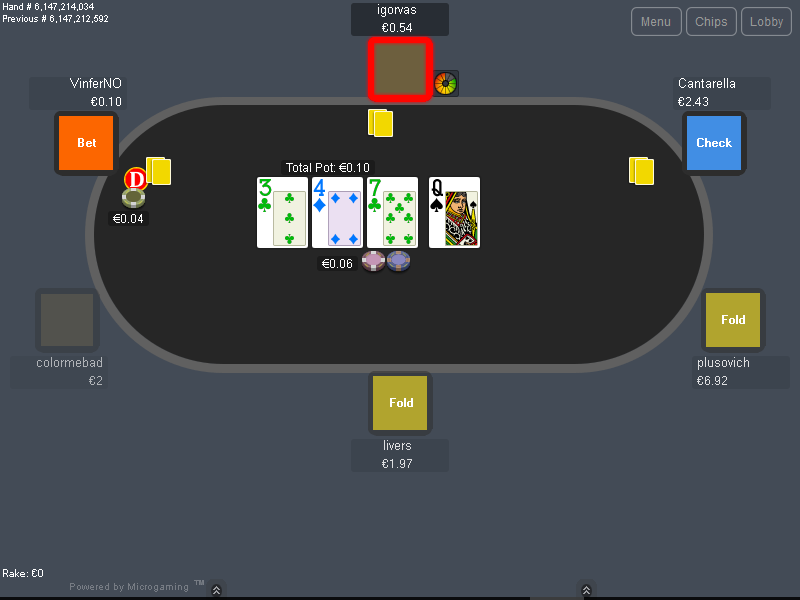 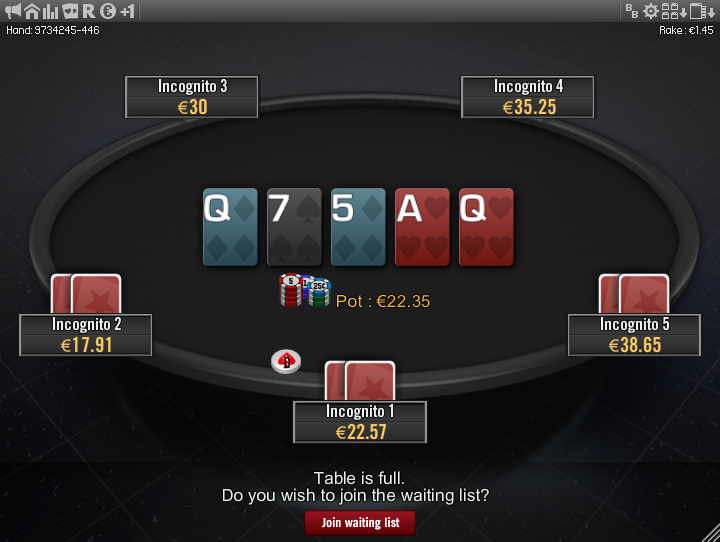 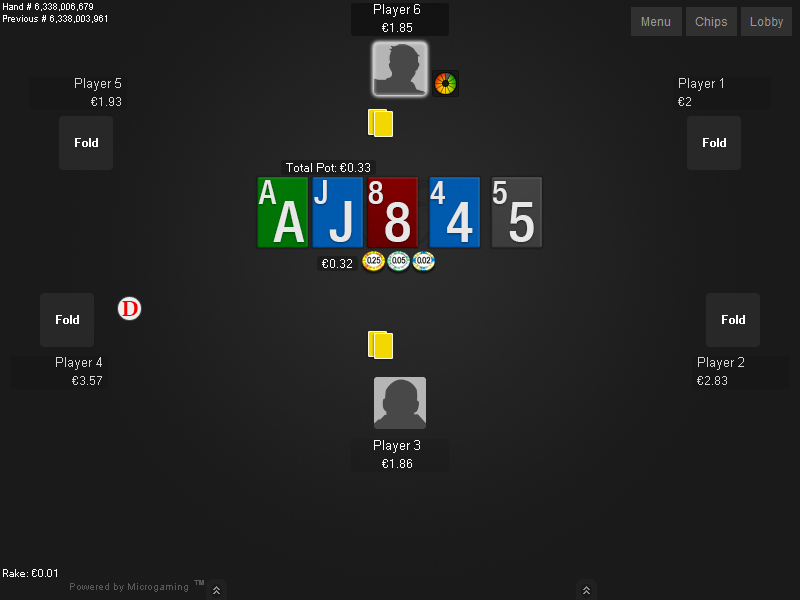 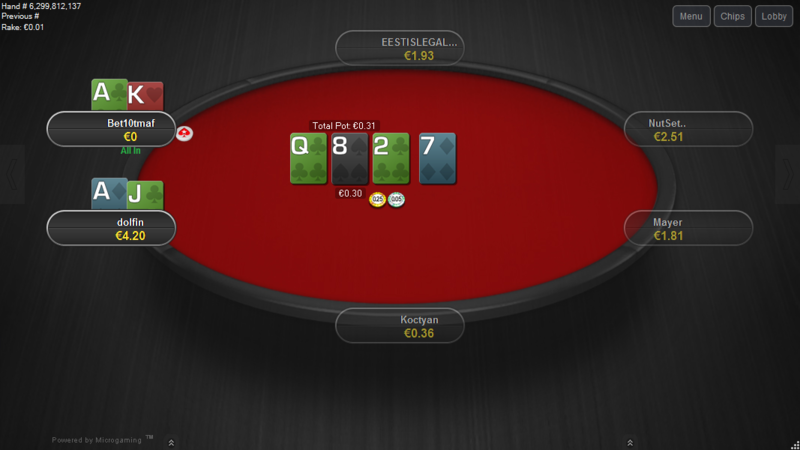 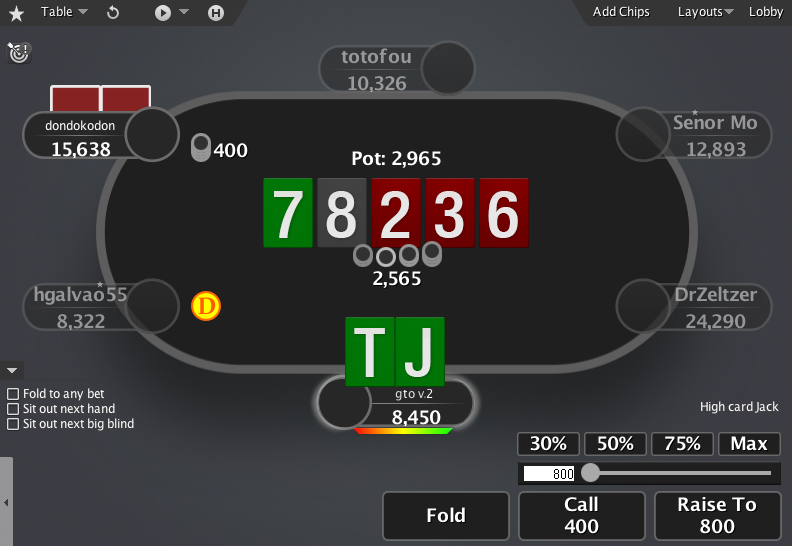 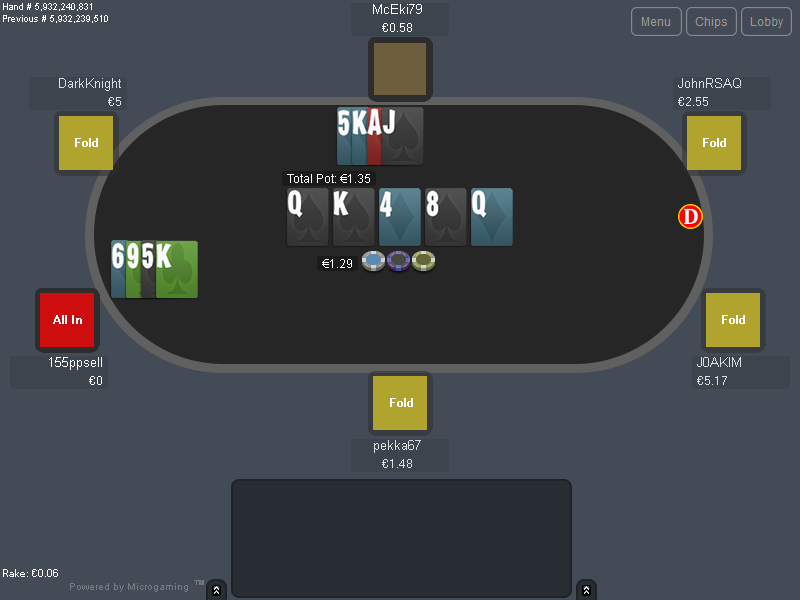 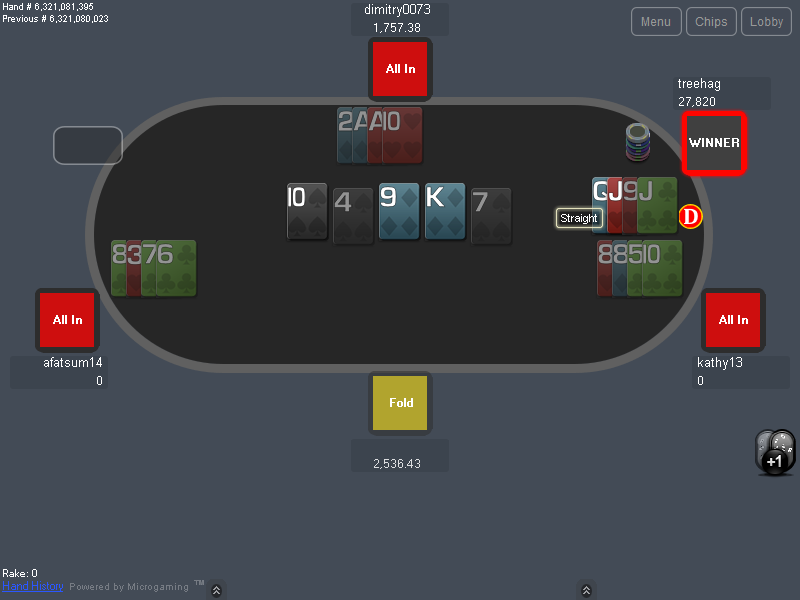 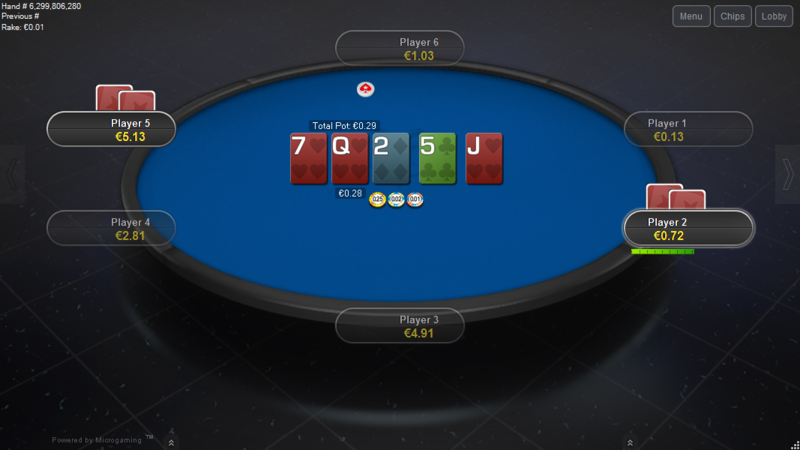 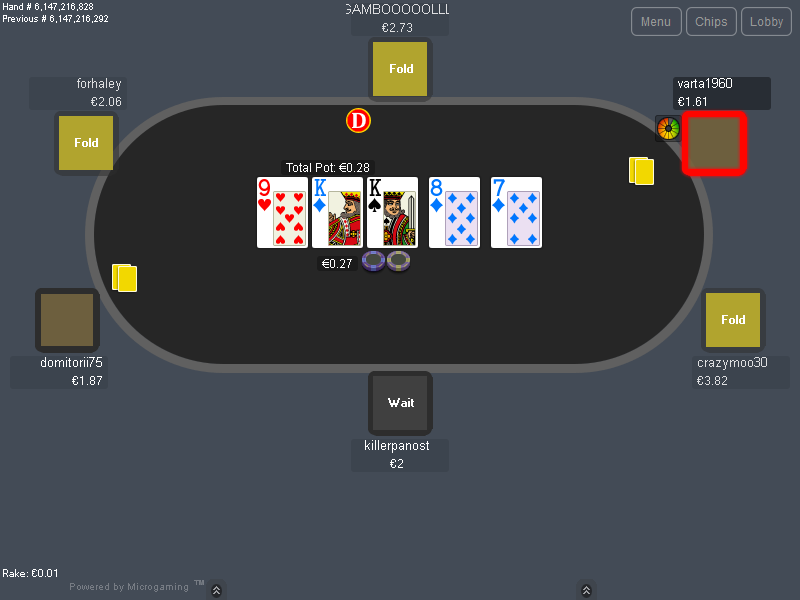 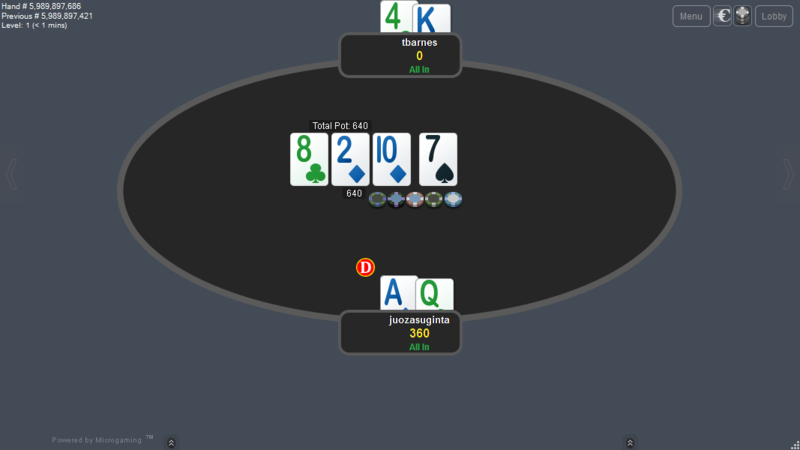 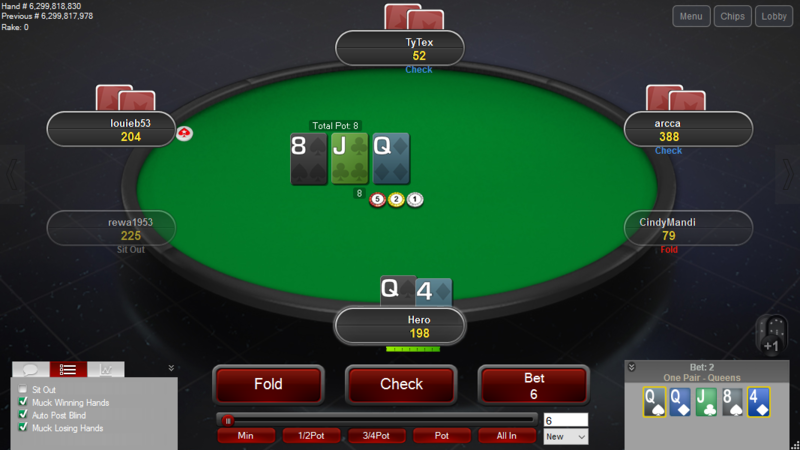 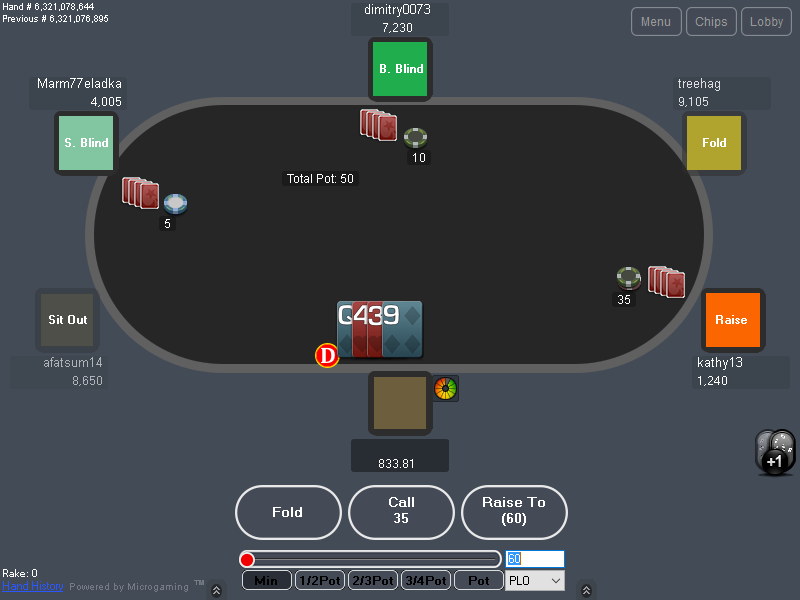 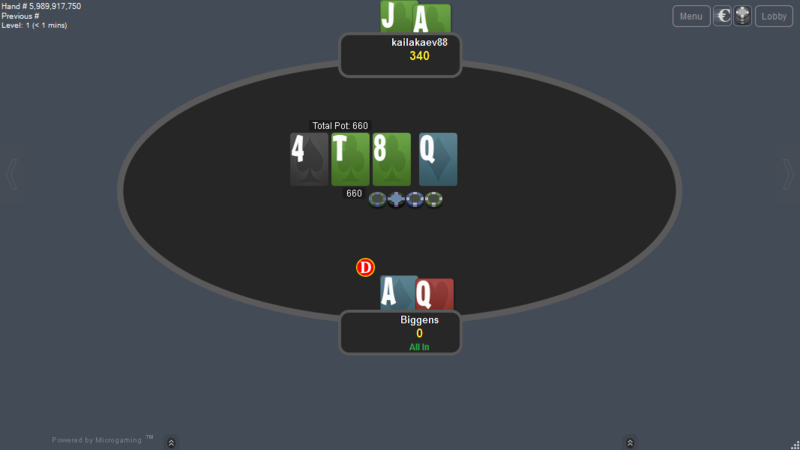 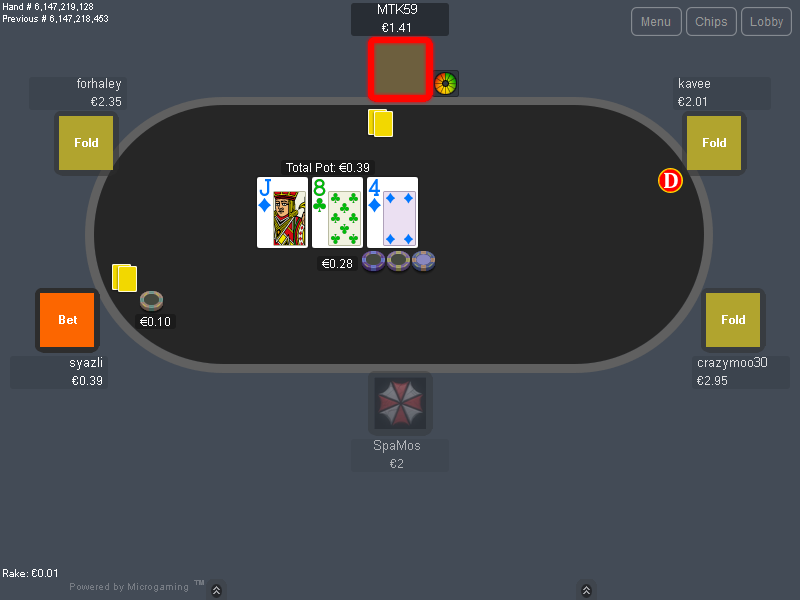 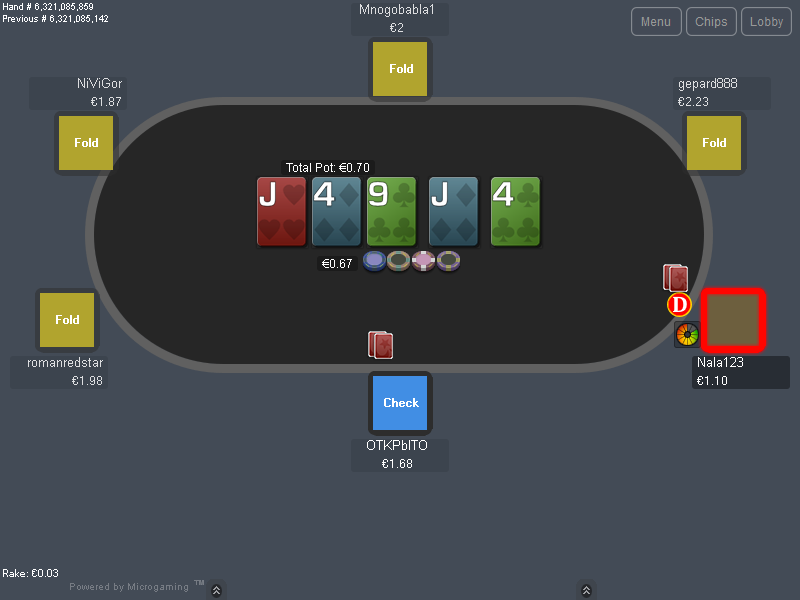 On Holdem tables, they don’t use full face holecards either, so cards with big rank on left side comes in handy. 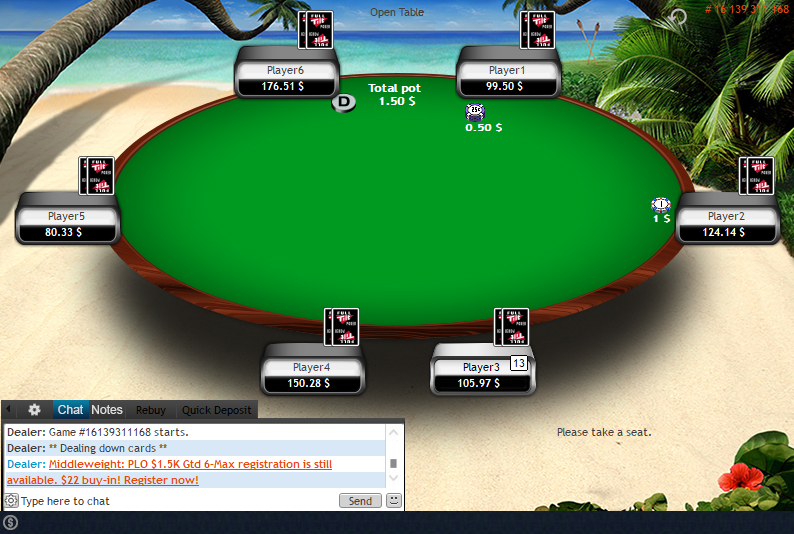 Choose the items you like. 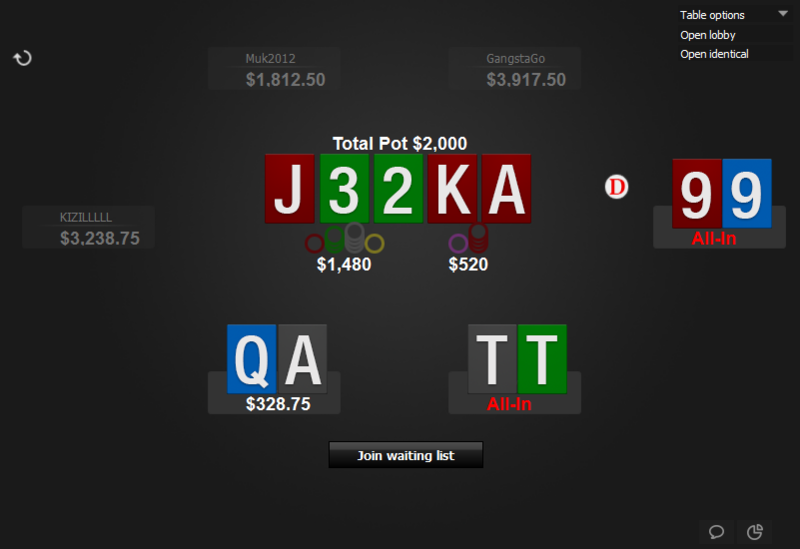 Go to checkout page and enter your email and name, if you have a discount code, then enter that too. 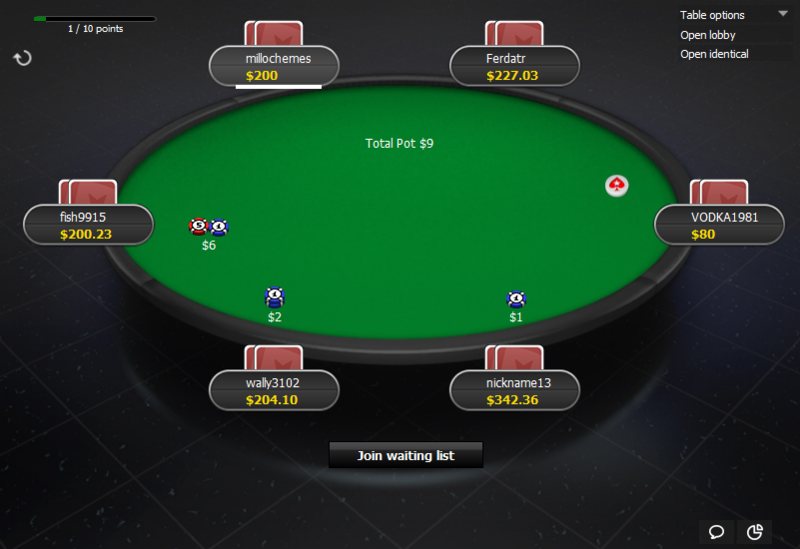 Click on "Purchase" button and you will be taken to Paypal, where you can make the payment. 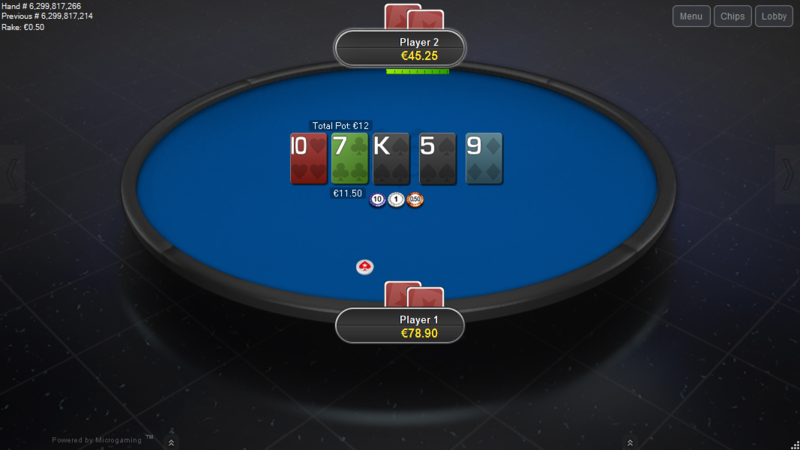 To pay with a credit card, click on the "Create An Account" button on Paypal page, then fill in your card details and click "Agree & Pay". 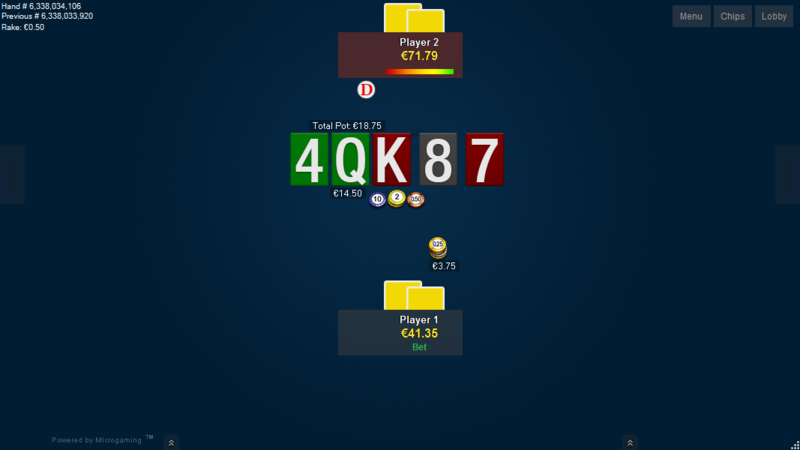 Now you will be redirected to a download page, where you can download your file(s) and you will also receive a purchase receipt on your email with the download link(s). 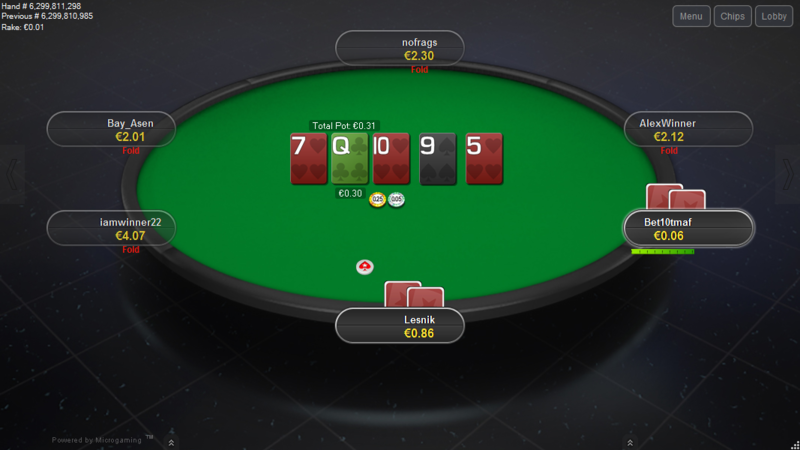 You can also use Skrill and Neteller cards to pay with PayPal. 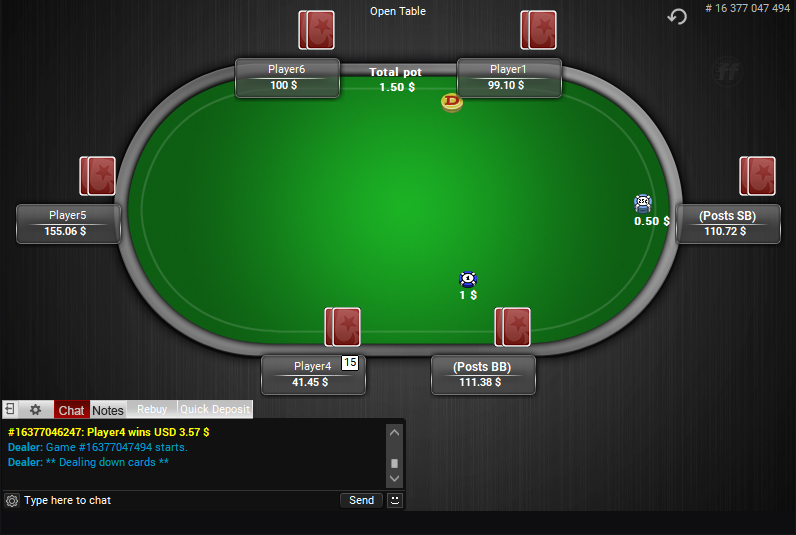 If you can't use PayPal, email me at pokertablethemes (at) gmail.com and let me know (1) which theme do you want and (2) what payment methods you can use.